Designed for the stresses of touring and other audio networking applications, PreSonus' SL-SNAKE-150 150-foot Ethernet snake is equipped with locking XLR Ethernet connectors, making it the recommended choice for connecting PreSonus AVB equipment. 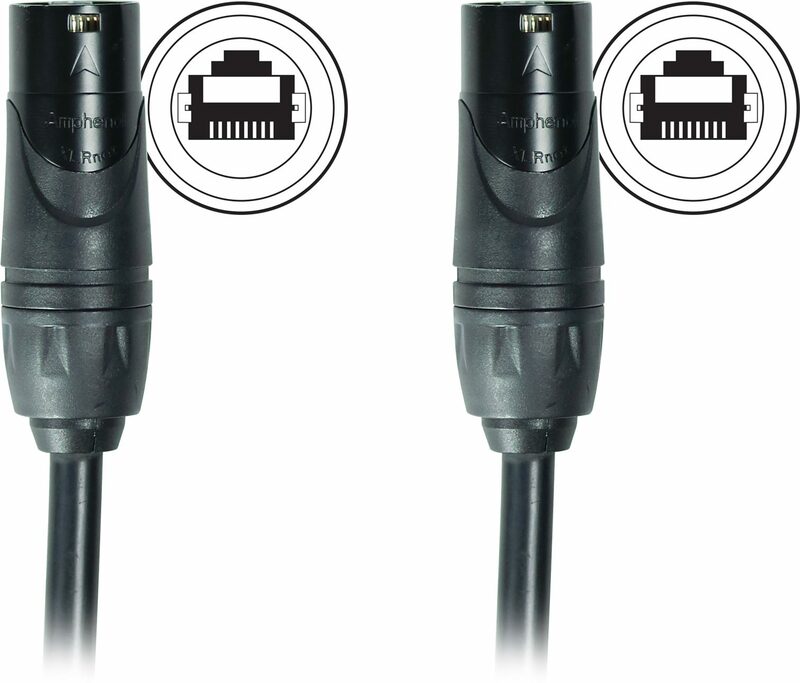 The SL-SNAKE-150 is constructed of stranded 24 AWG wire for extra strength, better connector retention and durability, superior long-distance transmission, and enhanced ability to run Power over Ethernet (PoE). Its black, upjacketed, flexible PVC jacket enables it to handle the harshest heavy-duty environments.